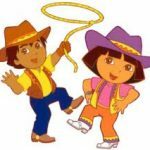 You are here: Home / freebies / FREE McDonald’s McCafe Coffee! 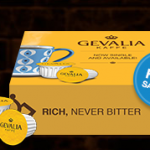 If you need your morning coffee to get you going, you can enjoy it free for the next two weeks! 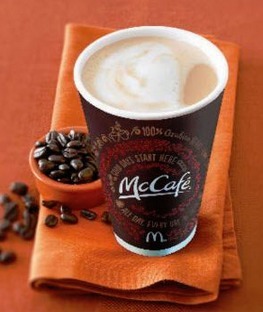 Starting today, you can get FREE McDonald’s McCafe Coffee! 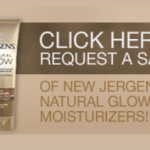 This promotion runs through 4/13/14 and is available during breakfast hours. No purchase is necessary! 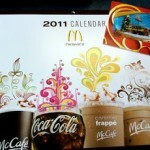 Buy a $10 McDonalds gift card, get a free calendar + additional freebies! 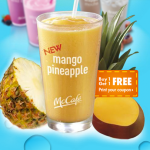 McDonalds: BOGO free Smoothies printable!